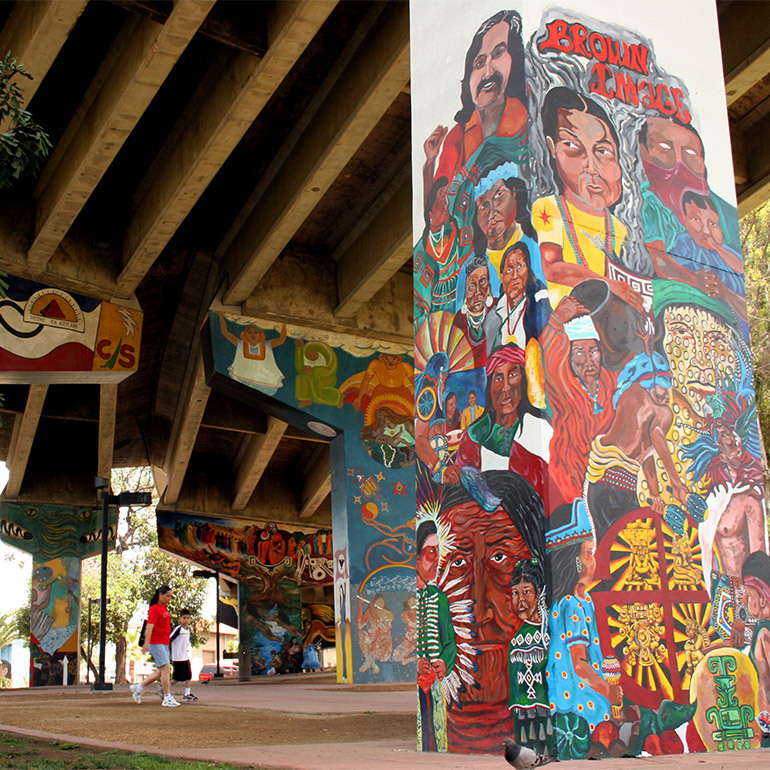 San Diego’s Chicano Park was created by people in the neighborhood in 1970, and includes the largest collection of outdoor murals in the country. It was designated a National Historic Landmark in 2016. 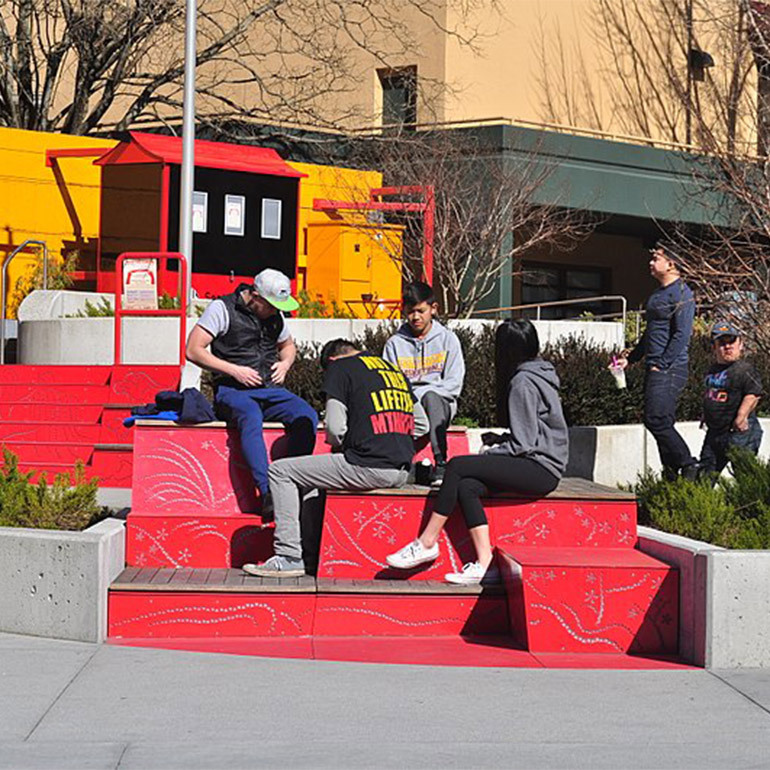 Hing Hay Park in Chinatown/International District is a popular plaza for social gathering, giant chess, flexible outdoor seating and cultural events. 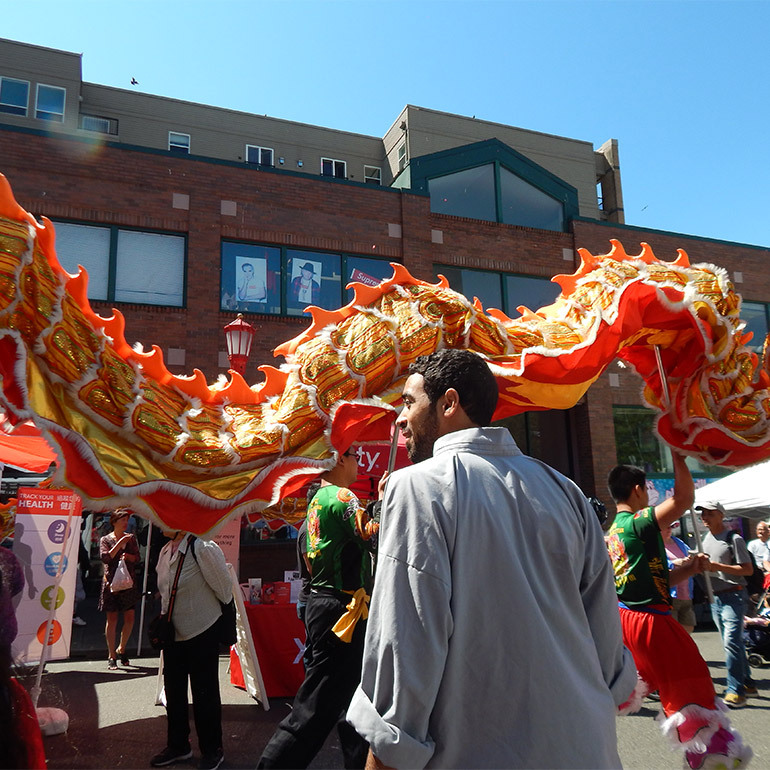 Jackson Street is home to Chinese New Year festivals and celebrations. What do you like about this Big Idea? What would you suggest to improve this Big Idea? How can this Big Idea be more equitable?